 Welcome to Speculative City! Thank you so much for taking the chance on our first issue. Speculative City showcases works focused on the city and the complexity of life within these spaces. We concentrate on cities because they act as venues, as performative spaces in which subversive minds can share diverse thoughts. Both in mimicry and celebration of the city, Speculative City wants to be a forum to present new perspectives. We hope to push the boundaries of genre fiction and thrill readers with writing that makes them question. In our first issue, we present the theme of the grotesque. Putting aside the pleasingly visceral quality of the grotesque, we chose this theme as a way to invite introspection, as the grotesque can rear its head in unexpected places. When initially reflecting, one may see the grotesque as little more than body horror, an approach we all know well and enjoy through macabre classics such as Shelley’s Frankenstein, Kafka’s The Metamorphosis, and countless modern horror films. While some pieces featured in this issue touch upon a similar form of grotesque, the stories and poems also lend to more varied interpretations. In M.A. Bailey’s “Ramona” and Matt Thompson’s “The Rest of You Is Out of Place,” for example, we see the bodily grotesque as much as we see the grotesque reflected in the psyche. In S.H. Mansouri’s “Inside the Glass,” the grotesque is presented as a component of the world’s civil society and as a play on the mind’s efforts to comply with or subvert dominant social orders. In Erin Lale’s “Immortal Decision” the grotesque is boiled down to nothing more than a question, a decision one is faced to make. The grotesque may also reveal itself through the built fabric of the city itself. Rosa Boshier’s essay “Treating Rosacea” concentrates on the absurd play of intentions behind how we build and maintain our cities. The ways in which the concept of the grotesque can manifest in life are innumerable, and through speculative fiction we can test its limits. These pieces mentioned above only give you a taste of this issue’s features. Ultimately, we believe the issue’s works provide breadth to the term grotesque while also covering the fundamental motive of speculative fiction: finding what drives a sentient being. Before leaving you to delve into the issue, we want to say a few thanks. Thank you to our communities of talented writers for responding to our call and submitting stellar works; thank you to Green Submissions for offering a free, straightforward submissions platform; thank you to Allie Cheroutes, Vanesa Gingold, Sebastian Tovar, and Melanie Treuhaft for donating your creative visual art; and thank you to our readers for being a part of this speculative journey. We hope this issue both challenges your perceptions and motivates you to think about the absurd and the frightful in new ways.